DW Builders' commitment and ultimate goal to provide our customers with quality construction whether it is a small renovation, custom home or commercial construction. 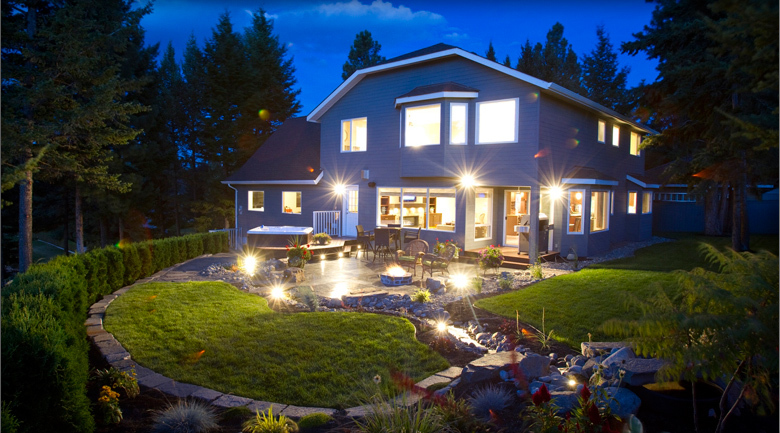 Like our homes, our company is built on a solid foundation of honesty, integrity, knowledge and professionalism. DW Builders has been in business since 1980, celebrating over 34 years. DW Builders is affiliated with highly motivated, long term sub trades. DW Builders is very active in the community. They participate in the CFJC Midday Show and are long time members of the Canadian Home Builders' Association at a local, provincial and national levels. 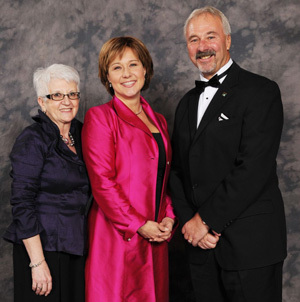 Doug Wittal with BC Premier Christy Clark at the Georgie Awards. Doug has 40 years experience in construction, Mark has 34 years experience. Both are family men. Doug has Red Seal in Carpentry, is a Certified Residential Builder, and R2000 Builder. Mark has Red Seal in Carpentry, Post Secondary Instructor’s Diploma / Certificate, 7 Years post secondary educator in construction trades, construction management experience with Sun Rivers Golf Resort, and experience in Civil work. Winner of the prestigious award for over a decade.